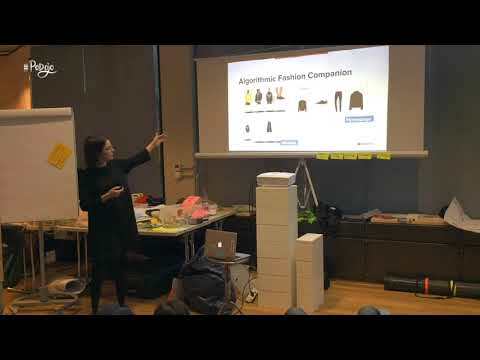 Marta Skassa is Product Manager for the Algorithmic Fashion Companion at Zalando, where she works on discovering new ways of helping customers discover outfits with a machine learning approach. She joined Zalando in 2016 where she’s first worked on one of Zalando apps and product recommendations in the Personalization department. Marta is specialized in digital advice and search technologies through her experience at Microsoft and various startups. She’s passionate about product discovery and solving real customer problems through machine learning. At the Product Dojo in December Marta joined us with her talk: Lessons learned while building a machine learning product from scratch.